The Division has been a massive success. It is quite an achievement since the current era is dominated by multiplayer games and The Division is a singleplayer/co-op for the most part. 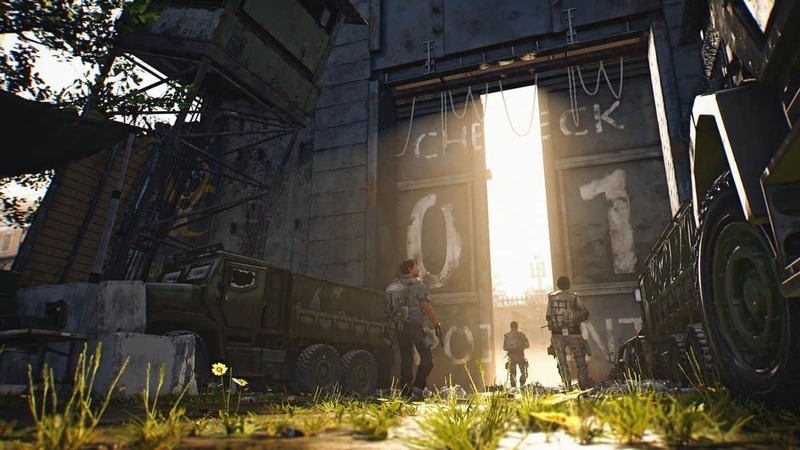 With so many players and more and more people buying the game every day, it is no surprise that The Division 2 is on its way. Today, we will tell you everything we know about The Division 2. Everything from the release date to the expectations, and what has been confirmed so far will be mentioned. Massive Entertainment has confirmed that there will be a sequel to the Division. However, there are not that many details that have been released so far by the developers. So far, there has been a press release issued by the developers that says that they are quite grateful for the support that they have received and are quite optimistic about their plans for The Division 2. 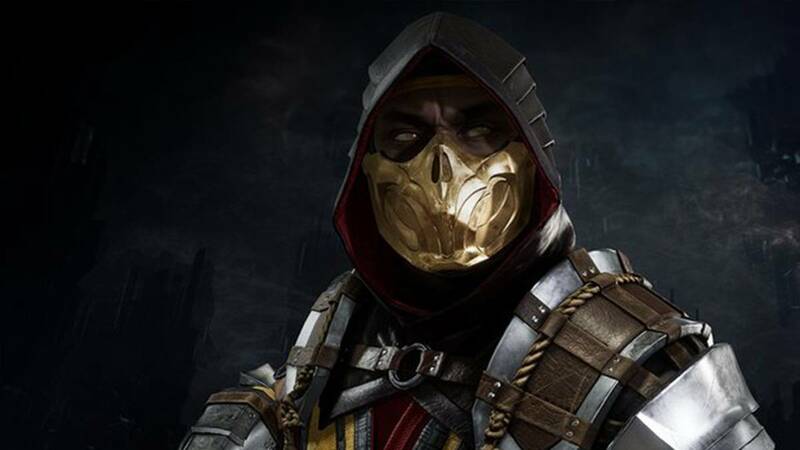 The first reveal of the game will be at the E3 Expo in June. Ubisoft has been moving their releases quite far up the timeline than they were before and they do not take years to release a game after revealing them. For this reason, it is safe to expect that The Division 2 would probably come out towards the end of 2018 or within the first few months of 2019. The development for The Division 2 began as soon as the first iteration of the game was released, so there has already been a couple of years of development on the game and the game will probably be out sooner than we expect. The first thing that we expect is that the setting will be as detailed as it was in the first iteration of the game. Manhattan looked absolutely gorgeous in the game and chances are that the game will return to New York. However, there is a chance that the game branches out to other parts of New York as well. There are a look of different areas in New York that are worth exploring such as Brooklyn and Queens. This will also add depth to the game as these areas are a bit more suburban than the downright ugly streets of Manhattan. We hope we get to move around the wintery version of the open parks and fields while at the same time being able to enjoy the busy streets of the aforementioned areas. Of course, there is still a massive chance that the game will go to some other part of America. We could end up trying to stop the poison from spreading in some other area of America such as California or Washington. These areas might also have newer factions with new weapons and new set of beliefs. The new threats could put an interesting spin on the Division 2, while the old factions (if they return) could help us remember what made the game so good in the first place. The Dark Zone was perhaps the most fun area of the Division, and chances are that we will see it return in the sequel. 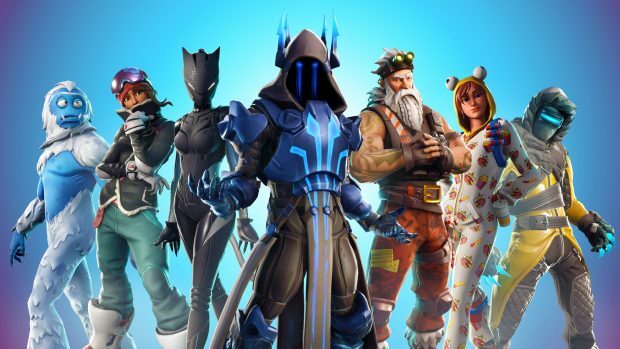 However, some key changes will be required and some innovative stuff will be needed so that players can feel like it’s a new game rather than some rehashed version of a game long released. Add to this, the amount of content that was offered with the original game was not that much. It would be amazing to get a few extra missions or some other game modes which make the game interesting and deep. The original Division can be considered a success, and although it had its problems, it is still quite enjoyable to this day. The game had decent replay ability for a game that only had the campaign and the Dark Zone, so it will definitely be interesting to see what the developers conjure up for the sequel. That is everything we know about The Division 2. Let us know if you have something to add using the comments section below!